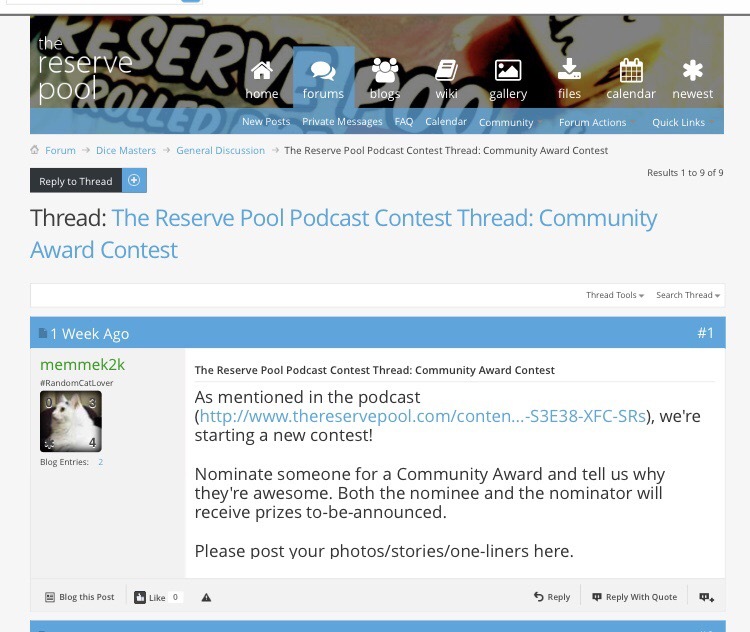 I’m sure many of you listen to The Reserve Pool podcast every Thursday, but in case you missed it, there’s a wonderful little contest they announced in the last episode (S3 E38) that I think, if you’ve got the time, you should take a look at. While there’s prizes to be won, I’m actually much more into it for what the contest represents – a peer awarded bit of recognition to an individual that contributed to the community in a positive way. This is the first such type of contest I’ve ever seen in a gaming community, and I love that it reflects the warm, friendly outlook of the Dice Masters community that it has a reputation for. There’s loads of peeps who do great stuff we all Take advantage of that keep this Community supported, vibrant, and interactive – all in their own time, on a volunteer basis, just out of their love for the game. I thought about the websites & social media I visit – there’s some hours being sunk into them. 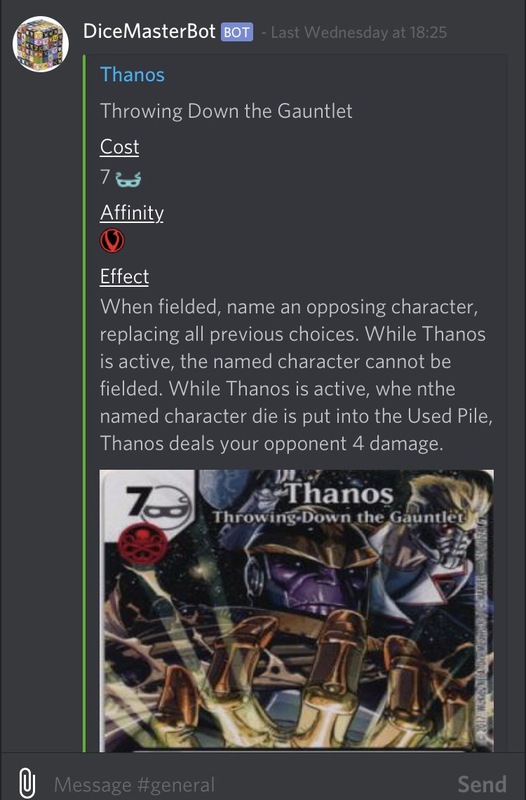 How much time must the TRP crew put into building the awesome Wiki over there, the hours of toil Stevomuck put into the Discord channel bot, or the thought & effort Dice Kitty must put into each “Confusing Card of the Week” blog post to ensure it’s informative & useful. I thought about the podcasts I listen to too – The Reserve Pool and The Double Burst put out content EVERY WEEK. As a podcaster myself I can tell you – that is an incredible feat of passion to fit around a family and a job (one the MOD doesn’t manage) and they do it without fail. 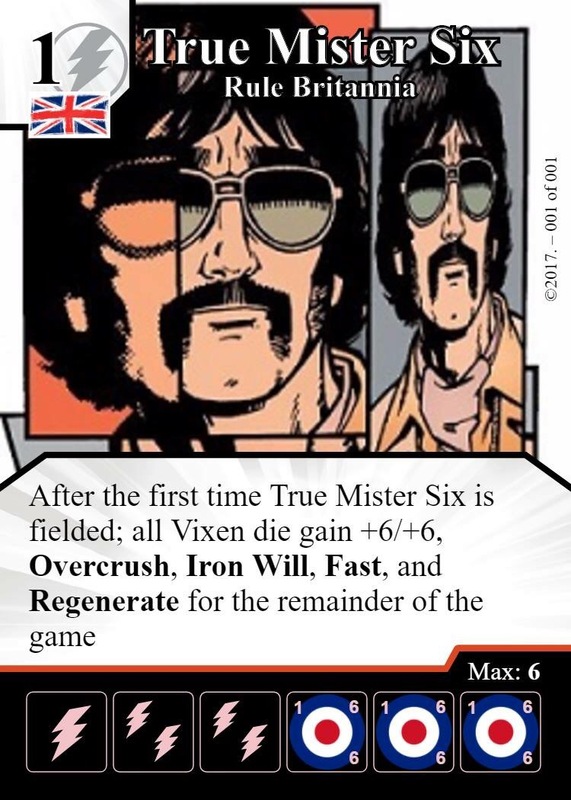 While I’m on the subject of podcasting myself – these guys were an inspiration to me, and I thought about that. 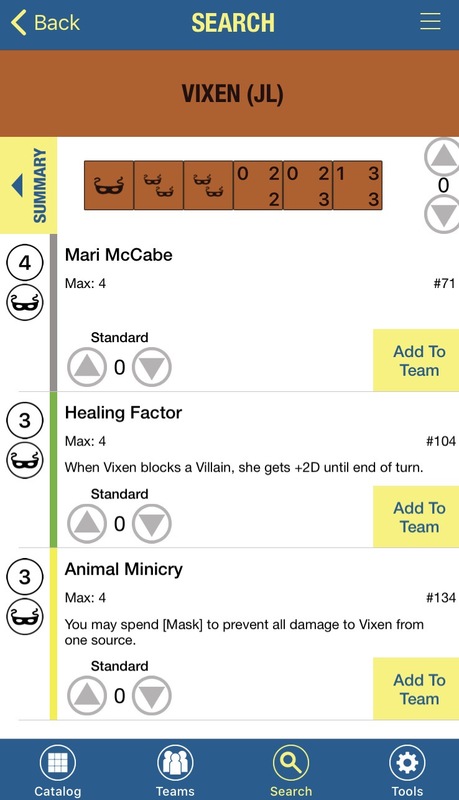 If you’re anything like me then you’ll be into a Dice Masters app all the time to manage your collection, track you trade lists, and theory craft team. I can’t count the tea breaks & lunches at work I’ve been on The Sidekick app. Maybe give the developer of your fave a vote. I suppose what I’m saying is – yes, it’s a competition, but taking the time to go throw someone’s name in serves as a little ‘thank you’ and shows all that they do isn’t taken for granted. I think it’s a cracking idea by The Reserve Pool, and want to encourage you all to get posting your nominations on the forum.